"The performances are bracing, pinpoint realizations of the music, hauntingly beautiful and glowingly soundstaged." 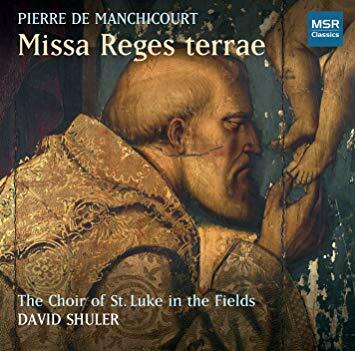 "Conductor and choristers perform with conviction, letting Manchicourt’s heavenly music sing for itself." Tickets will be mailed after Labor Day. Giovanni Gabrieli was the principal organist at San Marco in Venice, from 1585 until his death in 1612. His musical legacy is one of unsurpassed elegance and grandeur inspired by the elegant ecclesiastical architecture of this venerable institution. 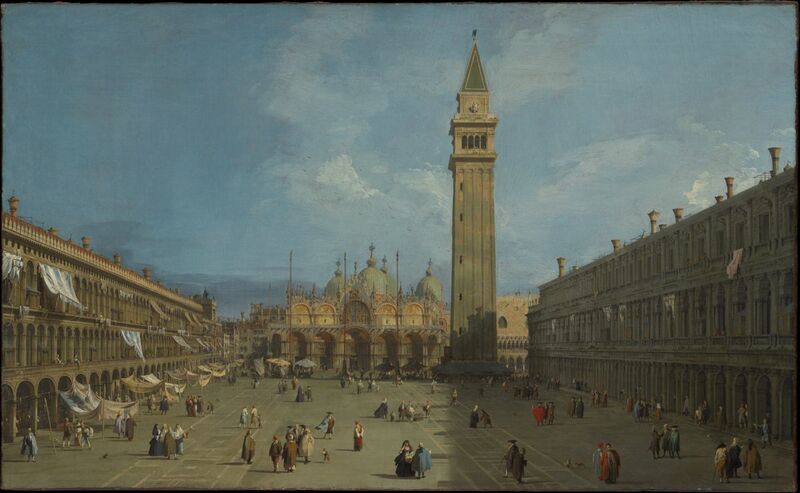 During Gabrieli’s lifetime, San Marco - not yet a cathedral - was the private chapel of the Doge, and was the epicenter of the sumptuous religious and civic celebrations that were so notably a part of Venetian life. Lavish ceremony required appropriate musical selections, and visitors to the city encountered splendid music and elaborate pageantry in the many feasts and celebrations unique to this gateway to the east. The program will include music from Gabrieli’s Symphoniae Sacrae - mass movements, motets (including the famous In ecclesiis) and canzonas. Rome is a city of magnificent churches, and of those, one of the most beautiful is the Basilica of Santa Maria Maggiore. This concert will offer music that might have been heard on Christmas Eve in the basilica in the early years of the 18th century. 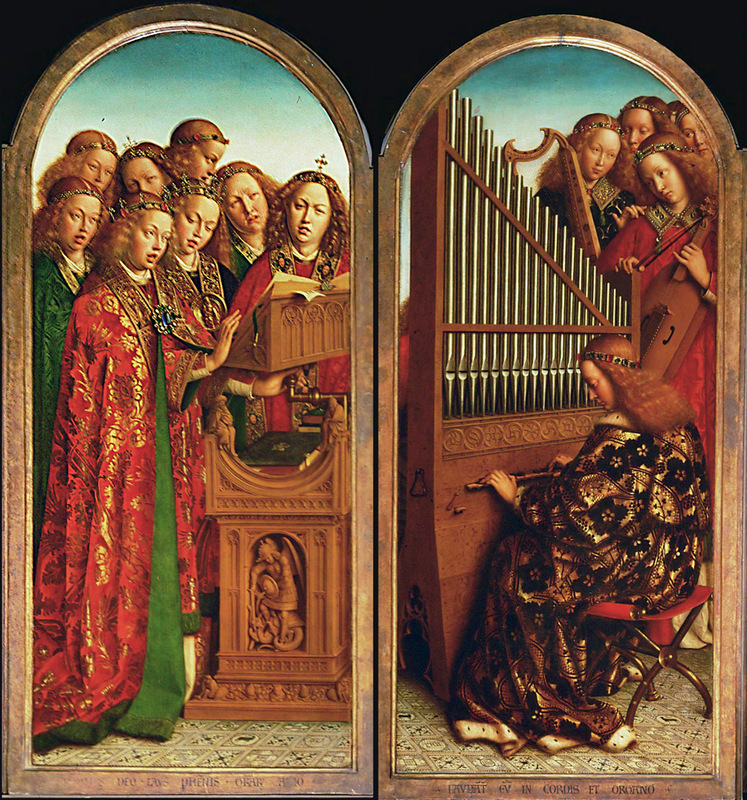 The centerpiece will be Alessandro Scarlatti’s Messa per il Santissimo Natale, a Christmas mass in the Roman polychoral style composed for Santa Maria Maggiore in 1707. 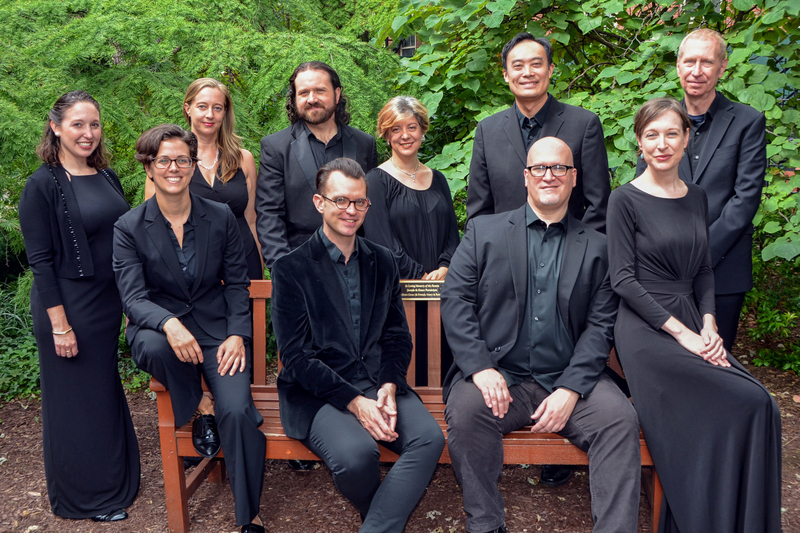 The mass, a masterful fusion of Renaissance stile antico and the Baroque stile concertato, is set for nine choral voices and strings. The music perfectly captures the essence of the Christmas narrative, from the joyously dancing violin ritornelli to the quiet reverence of the Nativity scene. 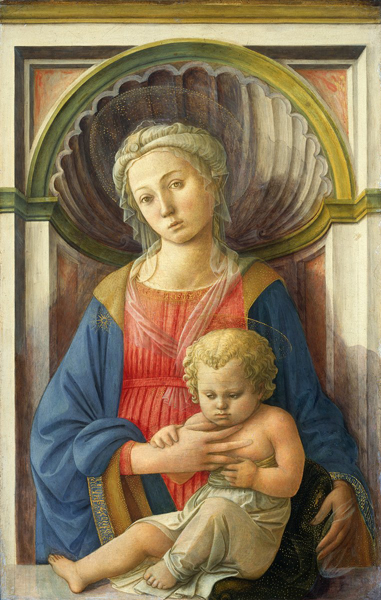 The program will also include festive motets by Scarlatti and Giacomo Carissimi, and organ works by Bernardo Pasquini. Vivid improvisational passagework, the artistic use of counterpoint, and vocal and instrumental virtuosity are hallmarks of the North German Baroque style. Celebrating the innovative brilliance of the North German Baroque, this concert will feature vocal cantatas paired with solo organ works by Nicolaus Bruhns, Dieterich Buxtehude – a great genius whom J.S. Bach famously walked 250 miles to study with – and Johann Sebastian himself. Beginning roughly at the time Columbus voyaged to the New World, and ending around 1659 with the Treaty of the Pyrenees, the Siglo de Oro (Spanish Golden Age), was an inspired flowering of music, art, and literature. It was into this world of opulence, financed in no small part by the empire’s vast holdings in the New World, that Spain’s most celebrated artists made their enduring contributions. 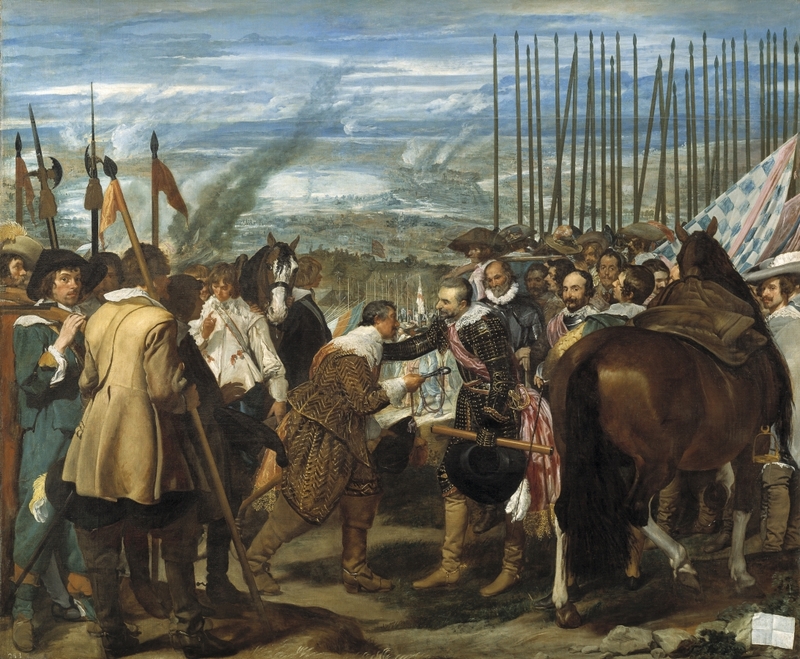 Alongside the paintings of El Greco and Diego Valásquez and the prose of Miguel de Cervantes and Lope de Vega were brilliant and intensely spiritual compositions of Francisco Guerrero, Tomás Luis de Victoria, Alonso Lobo, and Cristóbal de Morales, but four of the many composers that defined the Spanish School. The concert will feature Guerrero’s Missa De la batalla escoutez and motets by all four composers. 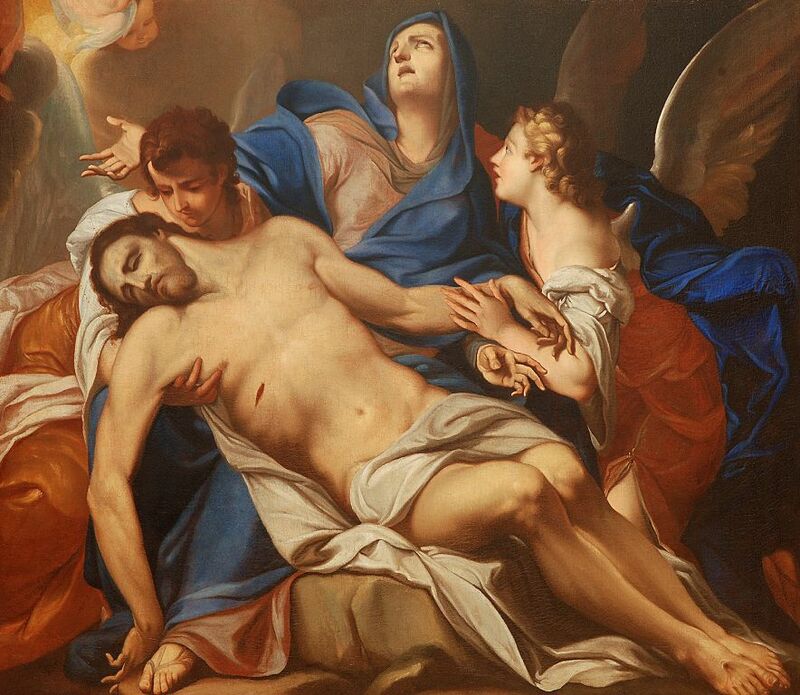 In 1767, for the Feast of the Seven Sorrows of the Blessed Virgin Mary, Haydn composed his monumental Stabat Mater, the first church work he wrote after entering the service of Prince Esterházy at Eisenstadt in 1761. It is a work of similar length, gravity and meditative concentration to the Seven Last Words composed some 20 years later. The Stabat Mater was praised by his contemporaries and frequently performed during his lifetime, and it was published on such a large scale that it became his most well-known sacred work. Today the piece is seldom performed and even more rarely recorded, even though it contains some of the composer's most rich and deeply felt writing. These programs are made possible by the New York State Council on the Arts with the support of Governor Andrew Cuomo and the New York State Legislature. These program are supported, in part, by public funds from the New York City Department of Cultural Affairs in partnership with the City Council. please contact the Parish Office at 212.924.0562.